Buy your HOC2019 shirt today! All funds raised will be paid directly to Richard and Linda Smith for Human Origins Conference . HOC 2019 has the philosophy that we must focus on the Lost Knowledge of where we come from before we can truly understand the Ancient Wisdom of where we are going on the path of our everyday lives. 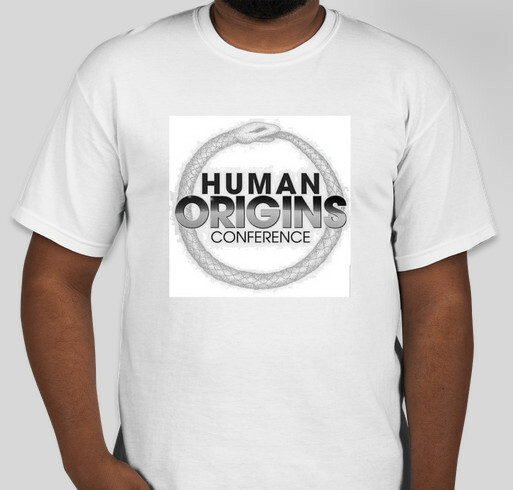 Share Why You Support "Human Origins Conference"